Intercontinental Cry (IC) is a non-profit newsroom that produces public-interest journalism centered on Indigenous Peoples, climate change and international human rights. A project of the Center for World Indigenous Studies (a US-based 501(C)(3) founded in 1979), IC is led by journalists and academics of Indigenous descent. With a team of more than 50 volunteer journalists who recognize the significant role that Indigenous Peoples play in combating climate change, protecting biodiversity, and defending our fundamental rights and freedoms, IC Magazine produces tactical and investigative journalism with moral force. Over the past 13 years, we have covered stories for more than 650 Indigenous nations. Our reporting has contributed to the passage of new laws, it has helped catalyze movements like #IdleNoMore, and it has exposed the harmful practices of numerous governments, corporations and private interest groups around the world. As a nonprofit newsroom, IC’s work is fueled almost entirely through donations. This allows us to remain editorially independent while ensuring that we can continue to cover the significant costs that come with investigating what other newsrooms ignore. But we don’t just cover stories at IC. We monitor world events for opportunities to catalyze environmental justice movements; we call attention to frontline defenders and journalists who are under threat; we educate the public by exploring indigenous histories, cultures, worldviews and ideas; and most importantly, we provide Indigenous Peoples with a space to tell their own stories without intermediaries. With emerging projects like the Ka:nen School of Indigenous Journalism (KSIJ)–the world’s first online indigenous journalism school–we are striving to train a new generation ethically-motivated, and security-conscious journalists while attempting to increase media diversity with the Indigenous Rights Journalism Partnership (IRJP) and provide indigenous youth with the opportunity to share their own stories through The Indigenous Youth Culture Exchange. Investigative Journalism is the bedrock of any democratic society and a key component of social and environmental justice movements. It provides us with a value-based foundation to protect our fundamental rights and freedoms and ultimately defend our quality of life from internal and external threats. Independent media compliments this role by providing us with the insight we need to overcome the challenges we face, inform policy discourse, and help us all rise above the tragedies that collectively weigh us down. Despite being the primary protectors of 95 percent of Earth’s most threatened biodiverse regions and playing a key role in combating climate change, Indigenous Peoples rarely have the opportunity to benefit from investigative journalism. As a result, Indigenous Peoples are frequently targeted by ever-more aggressive extractive industries and corrupt governments. When they resist or fail to cooperate fully they are met with violence that ranges from destruction of their subsistence resources to eviction from their traditional homelands. IC was created to shine a light through this cloud of injustice by providing this heavily-marginalized sector of society with a dedicated and independent journalism platform that covers what other newsrooms ignore. 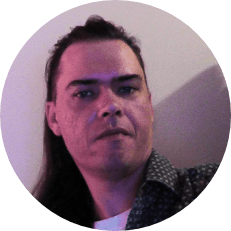 A member of the Mohawk Nation, John Schertow is the founder of IC Magazine and the Treasurer at the Center for World Indigenous Studies. Dr. Rudolph C. Rÿser is a member of the Cowlitz Indian tribe and the Chair of the Center for World Indigenous Studies. Geraldine King is a graduate student in Indigenous Governance and active member of the Anishinaabek Nation. 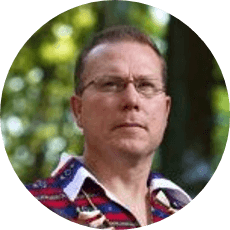 A member of the Cherokee Nation, Jeff Corntassel is the Director of the University of Victoria’s Indigenous Governance Masters Program in British Columbia, Canada. 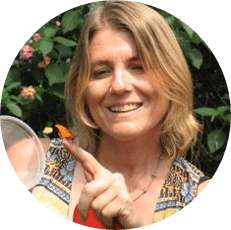 Tracy Barnett is an award-winning newspaper and magazine writer, book author and a former assistant professor at the University of Missouri School of Journalism. 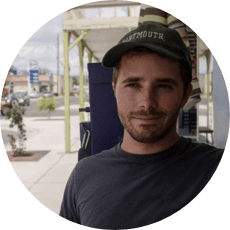 Previously employed at Al Jazeera’s The Stream, Cameron Dodd is a graduate of the University of Missouri School of Journalism and former Editorial Assistant at IRE Journal. 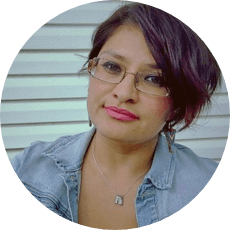 A member of the Seneca Nation, Brenda Jo (BJ) McManama is a writer, editor, web designer, and campaign organizer for the Indigenous Environmental Network. Manuela Lavinas Picq is a Loewenstein Fellow and Visiting Associate Professor in Political Science at Amherst College. 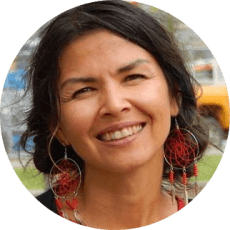 A member of Sagkeeng First Nation, Kimlee Wong is a public educator and former journalist for APTN (Aboriginal Peoples Television Network). 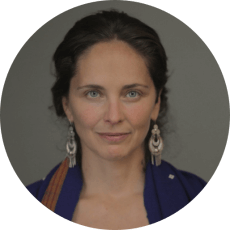 An author and award-winning journalist, Dina Gilio-Whitaker is the Policy Director and Senior Researcher at the Center for World Indigenous Studies. Heidi Bruce is the Associate Director of the Center for World Indigenous Studies.